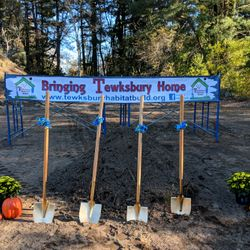 Tewksbury Habitat Build is a 501(c)(3) public charity committed to improving the access to affordable housing in the Town of Tewksbury. 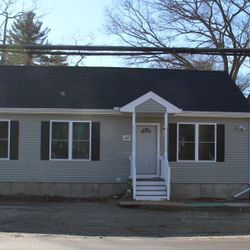 Initially formed from a small group of volunteers that helped sponsor the first Habitat Home on State Street, Tewksbury Habitat Build formally became a 501c3 non-profit in 2015. 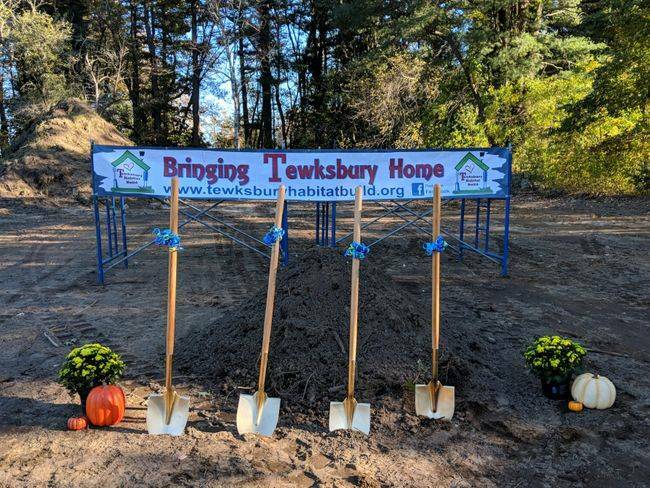 In 2016, Tewksbury Habitat Build acquired a large piece of land through a public RFP process held by the Town of Tewksbury. 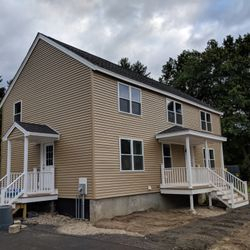 Partnering again with Habitat for Humanity of Greater Lowell, Tewksbury Habitat has renovated the existing home on the lot, and has supported the construction of a new single family home. 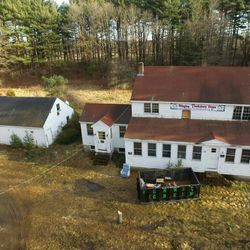 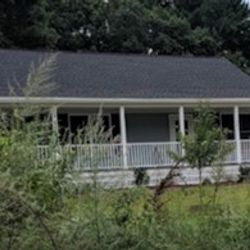 An additional home will be built in partnership with Shawsheen Valley Technical School in 2018-19. 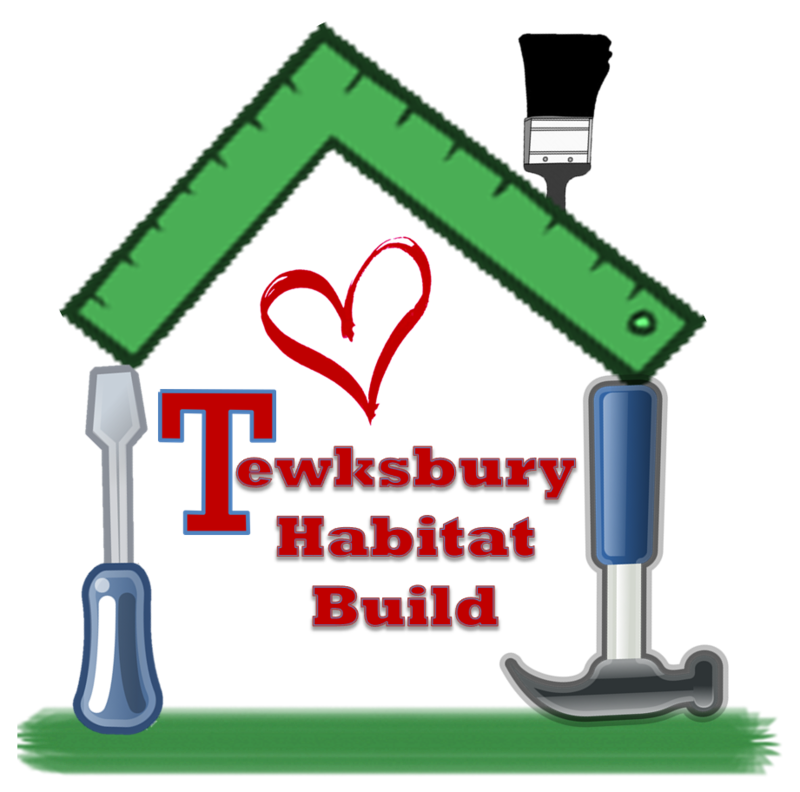 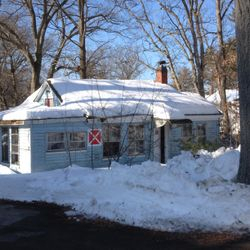 THB is working hard to bring Tewksbury Home! 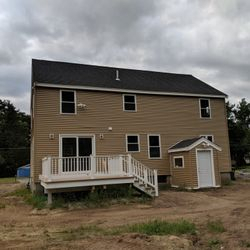 For only $25 per year you can support this great organization and have a voice in its direction!